Pollution, an unhealthy diet and synthetic beauty products, trap your skin in a vicious cycle that becomes a part of your lifestyle. Break free from chemicals and turn to natural solutions for your day to day beauty woes. Don't look further, you'll find all the remedies right in your kitchen pantry. We have the best body care tips to help you restore your natural beauty. Be ready to pamper yourself. Your sunscreen lotion isn’t doing much to save you from the damage? Don’t worry grab some yogurt and apply it on the affected area, let it stay for half an hour and then rinse it off with water. Rich in lactic acid, yogurt is an excellent anti-tanning agent.You can also use a mixture of egg and honey to clear skin tanning. Apply the mixture on the affected area, leave it for twenty minutes and then wash it off with water. 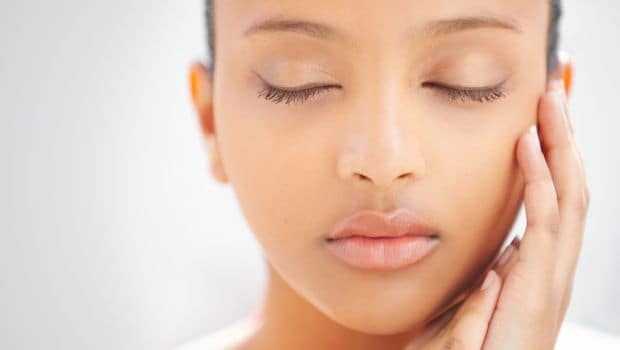 These easy and natural home remedies should help you regain the missing glow from your skin. You can mix rose water and glycerin with lemon juice and apply it daily for about 20 minutes before taking a shower. 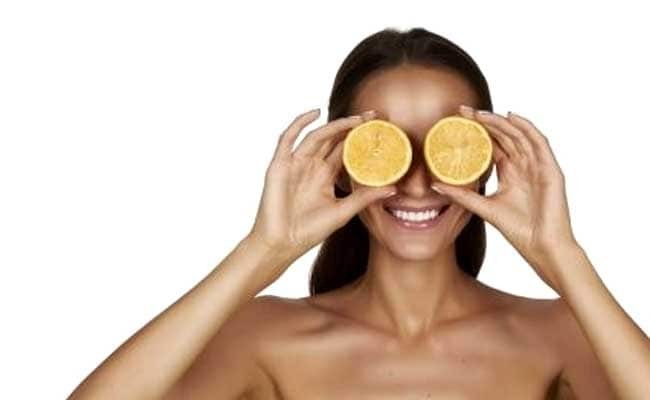 Rich in vitamin C and citric acid, lemons are helpful in brightening and lightening your skin. Vitamin C is a great antioxidant for neutralizing free radicals and boosting collagen production.Another remedy you can opt for is a face mask made with honey and milk. Leave it on for 10 minutes and then wash off. Rub a lemon under the arms for 15 minutes prior to your bath. For best results, apply it at least twice a day. Lemon has antibacterial as well as antiseptic properties, hence it acts like a natural bleaching agent. Apart from lightening the skin, lemon also helps in exfoliating the dead cells. You can even use Turmeric. Mix turmeric with lemon juice to make a paste. Apply it for about 15 minutes and rinse with water. Isn’t it annoying when the rest of your skin is glowing while your elbows and knees display a different shade altogether? All you need is some lime juice to even out the darkened elbows and bring back your natural skin tone. Cut some fresh lime wedges and simply rub them over your elbows and knees. Leave it for 20 minutes. Take a towel soaked in hot water and scrub it out. 5. Wrinkles around the eyes. Fight the signs of ageing with this simple home remedy. Mix about 3 tablespoons of honey with 3 tablespoons of raw milk and heat the mixture slightly. Apply the warm mixture around the eyes where and leave it on for about 25 to 30 minutes. Rinse it off with warm water. Repeat this at least thrice a week for best results. Beat an egg in a cup of curd and mix them well. 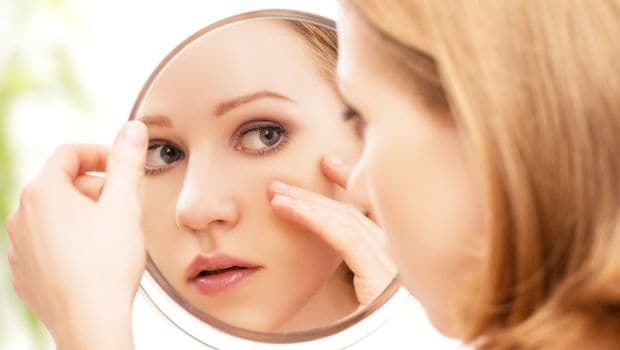 Apply the mixture over your face and other parts of your body where the dark spots are visible. Leave the mixture on for about half an hour and then wash off. This will make your skin clear and blemish-free. Just like our skin, our nails need moisturizing too and also on a regular basis. 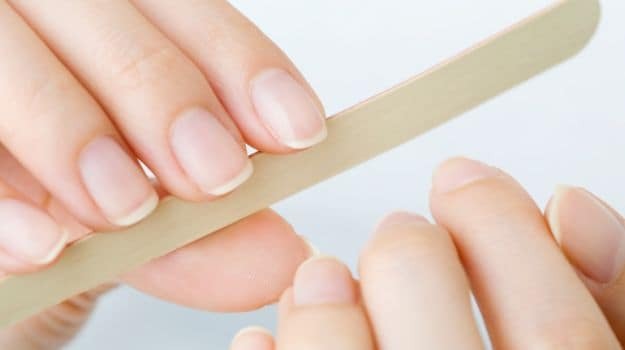 Soak your nails in olive oil for five minutes every day. This will moisturize your nails and also make them stronger. Tried all the cosmetic products in the market, yet the nasty black heads refuse to go? This natural home remedy will cost you nothing. Pour 5 to 6 drops of honey on a lemon wedge, and rub the wedge on your face for a minute. Leave it on for about 10 minutes and wash it off with water. Honey acts as a natural antibiotic and helps pull the dirt from the pores of the skin that clogs them. Lemon, on the other hand, hydrates and tightens the skin pores for a clear complexion. This simple beauty remedy can help moisturize your skin and prevent it from becoming dry. 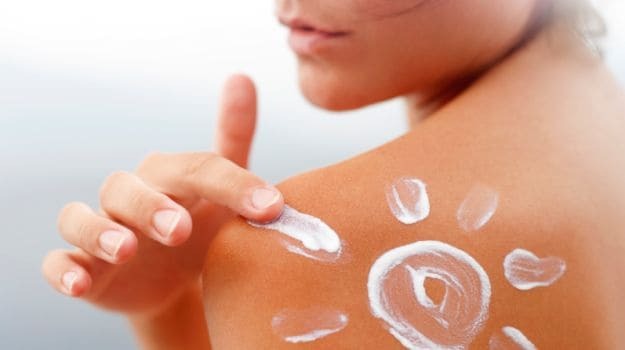 Make your own moisturizing lotion by using a mix of yogurt and vinegar. Mix half a cup of curd with half a teaspoon of vinegar and apply it on your feet, palms, and hands and leave it on for 10 to 15 minutes. Yogurt is a good source of lactic acid which revitalizes the skin and softens it. CommentsNature has the best cures for all your beauty concerns but before trying them out be sure to check with your dermatologist for any skin allergies that you may have.